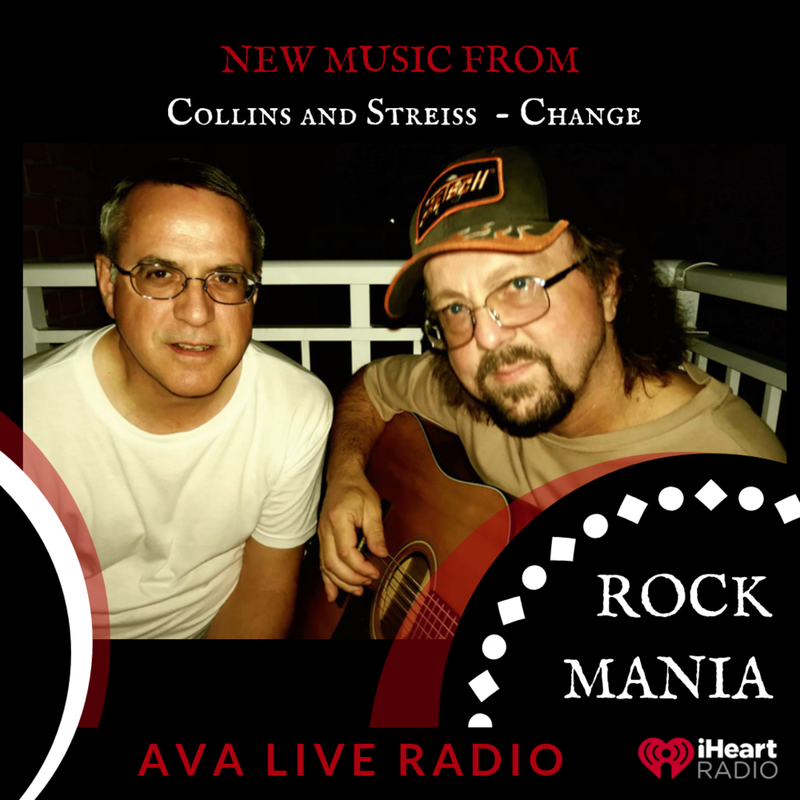 Collins and Streiss are an eclectic duo, writing music in a variety of genres, but overall falling under the umbrella of Rock. The latest single "Change" is a Rock track with a touch of Acoustic Country elements and energy. It's a song about making changes in ones life by starting off small on a personal level and looking at the world and how one can make a difference overall. This release is another in a growing catalogue of songs of different styles and life topics. At the moment, a video is in the works for this song and we continue to work on new material as we work towards the completion of an album with all of our songs so far.